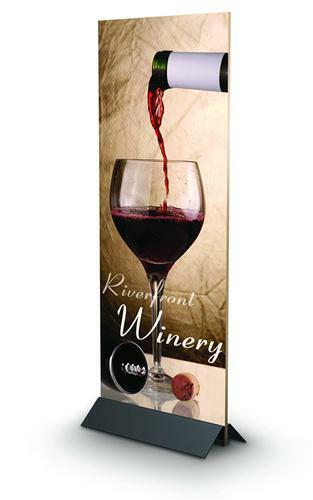 36″w Attractive & Affordable Board Holder!! 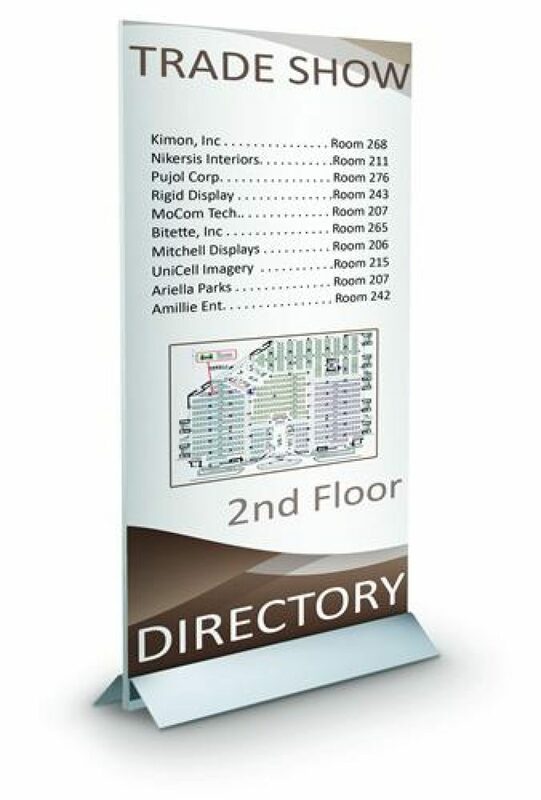 Display 36″w sign holder attract buyers with single or double sided graphics that accommodate up to 1″ foam board, glass, wood, acrylic or any rigid substrate. 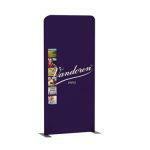 Our unique M shaped steel base ideal for trade shows, retail shops, airports, hotel lobbies and more. Interior holes with carriage bolts and wing nuts support any rigid graphics, make matching holes in graphics or use without holes holding graphic above the carriage bolts. Extremely cost effective display screen, perfect for science fair display, graphics are displayed in a modern frame-less fashion, extremely sturdy as all the weight is centered on the floor, 3-1/2″ height off floor, 9″ front to back. The graphic will be printed on up-to 1″” thick substrate.